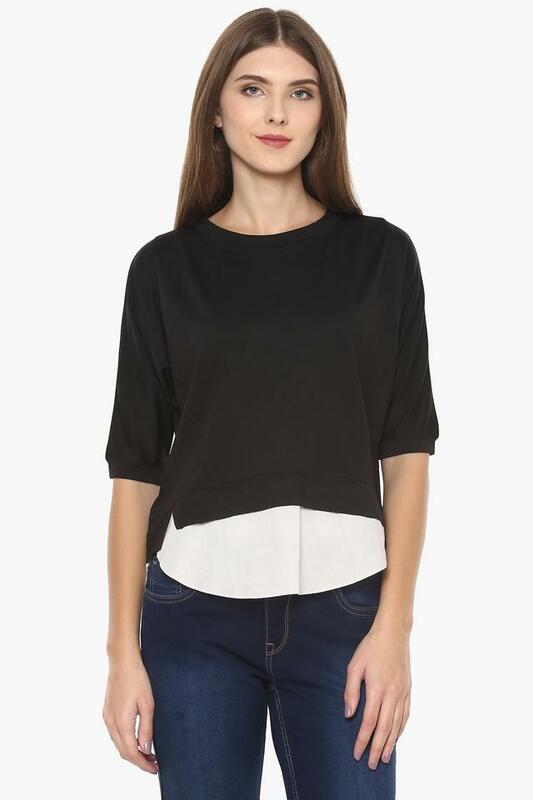 Show your obsession with timeless fashion with this top from Life. 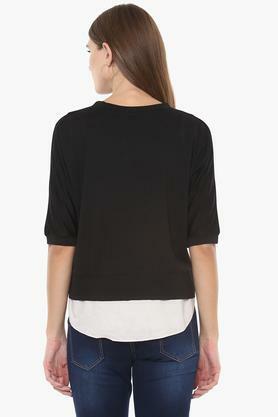 Made from good quality fabric, this top is lightweight and ensures easy maintenance. 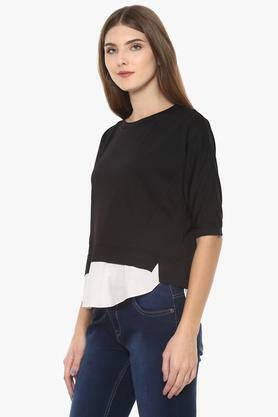 This solid top with a round neck, elbow sleeves, it possesses a stunning elan. Pick a relaxed style with this top. Team this top with a pair of distressed jeans and matching strappy sandals for a stylish casual look.